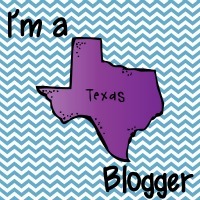 Other great middle school blogs! Welcome to my blog! Whether you are a Special Education teacher, or just someone interested in education, I hope that you will find the information here helpful. This blog is growing and changing based on current education issues, and reader interest. Please let me know what you are interested in knowing more about. If you would like me to add your education blog to my site, email me and I will make it happen. Together we can build a great meeting place for Special Education teachers and General Education teachers to connect and collaborate with each other in ways that can only improve our teaching and foster learning in our students. Thanks for reading, sharing and contributing. I can’t wait to see what we come up with this year! By Request – Ten Helpful Resources for Middle School and High School Math Teachers. I have worked with well-prepared TFA teachers and less well-prepared ones. The perspective on TFA is definitely different here in Texas than in Nebraska where I previously taught. I was actually a little jealous of when a few of my classmates choose to do their student teaching with TFA, but now realize that maybe I didn’t miss out on anything. A few years ago a UT-Austin undergraduate student sat in my office and told me that she was joining Teach For America and was going to teach in KIPP school. The essence of TFA’s pitch to her? We recruit a diverse group of leaders with a record of achievement who work to expand educational opportunity, starting by teaching for two years in a low-income community. Apparently, a half of a billion dollars buys some slick promotional material. Students that fall outside of the Autism spectrum may still suffer from Sensory Processing Disorder. This disorder can affect a students ability to focus and learn in the classroom. According to the Sensory Processing Disorder Foundation, children suffering from SPD can either be over-stimulated or under-stimulated. As many as 1 in 20 children may be affected by SPD. Students with Sensory Processing Disorders may overreact to touch or smell, become easily distracted it the classroom, have difficulty with fine-motor skills, confuse similar sounding words, get stuck on tasks and have difficulty transitioning to new activities. I’ve rounded up some resources parents and educators in need of alternative clothing options for SPD kiddos. For many children with sensory issues, clothing can be their worst enemy. SmartKnitKIDS has seamless socks and undergarments with “no seams to bug ya'” for those children that are overly sensitive to “lumps and bumps” of normal clothing. Soft Clothing is a fashionable alternative with flat seams, printed labels and streamlined styles to take the battle out of getting dressed. For kids that need extra input, Kozie Clothes has an assortment of compression clothing that can easily slip underneath regular outfits. I’m sure I will revisit this topic in the future, as it is one of personal interest for me. I’m anxious to know what experience other teachers have working with or idenifying students with Sensory Processing Disorder. Please share in the comments! 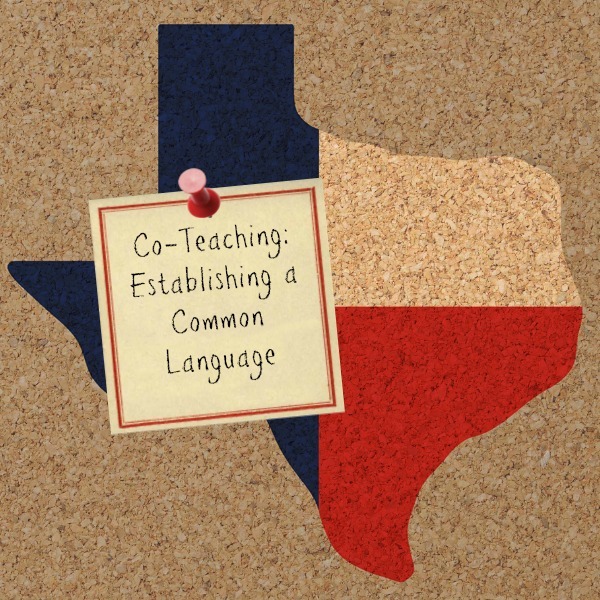 When I started Texas Middle School Connection, I envisioned a blog where middle school teachers would come together and share ideas. I still hope to find and support that collaboration, but being as my specialty is Special Education I want the name of the blog to reflect that content for those who are looking for it. 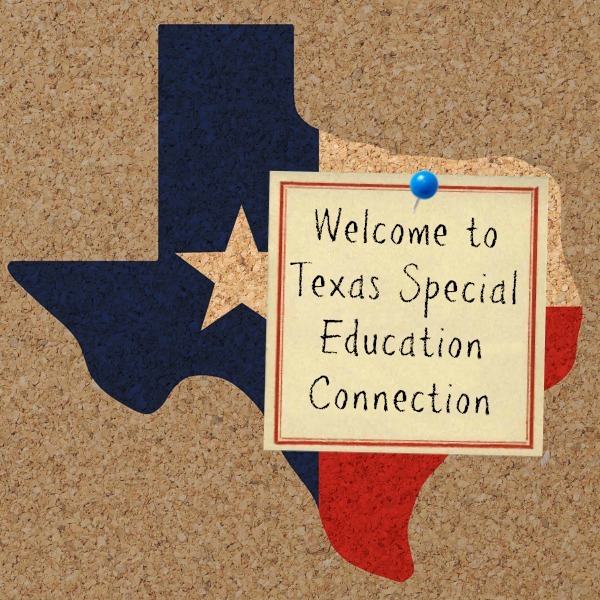 I decided to change the name of this blog from Texas Middle School Connection to Texas Special Education Connection. And now that the school year is starting to stabilize slightly, I hope to be able to resume posting on a more regular basis. One of the most effective service delivery models is co-teaching, but what does that really mean? The first step to establishing effective co-teaching relationships is to begin with a common language. There seems to be some confusion that stems from a misuse of the word “inclusion”, so let’s start there. The word “inclusion” does not show up anywhere in IDEA PL-142, and the Department of Education has not defined the term. Individual states have been charged with interpreting the language about least restrictive environment that states “to the maximum extent appropriate, handicapped children, including children in public and private institutions or other facilities, are educated with children who are not handicapped”. The term inclusion has been used to describe everything from the philosophy about providing education in the least restrictive environment to the placement of students to the service delivery model that Special Education teachers use to teach Special Education students in the regular classroom. With all of these definitions floating around, it’s no wonder educators are confused. 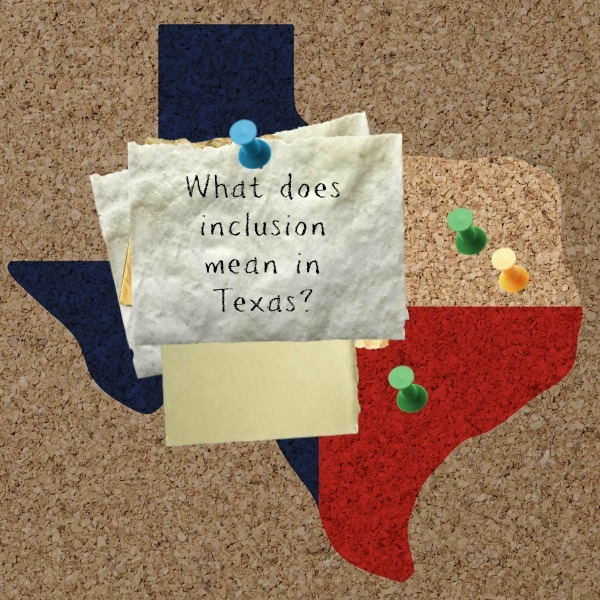 According to the Texas Education Association, inclusion is “a belief system that values diversity and fosters a shared responsibility to help all students to reach their potential.” It is a philosophy, not a service delivery model. Inclusion support is a model for providing Special Education students a level of individual support in the general education classroom. Inclusion support is not co-teaching. Inclusion support seems to have been established early in the inclusive process before co-teaching was understood as an effective model for delivery Special Education services in the general classroom. Co-teaching takes too much time. There are several different models of co-teaching. Some requirement a significant level of co-planning, but some can be implemented with minimal planning and are still effective. Co-teaching takes away from Special Education minutes. Effective co-teaching uses data-based teaching strategies to provide a high level of instruction to all students. Many co-teaching models effectively reduce the student/teacher ratio, therefore increasing the contact time between special education teacher and special education students. Special Education teachers can’t provide services regular education students. IDEA states that non-disabled students may receive services from Special Education teachers if those services are “incidental” as a result of the service that they are providing to disabled students. “Schools that describe themselves as having “full inclusion” are often referring to where students sit rather than to the beliefs of the educators providing services.” Somewhere along the line, in Texas, inclusion has also come to be understood as a service-delivery model rather a “belief system that values diversity and fosters a shared responsibility to help all students to reach their potential.” This lack of common understanding and common language has created a “mine” and “yours” ideology that has driven a stake between regular education teachers and special education teachers instead of uniting them in the common goal of providing all students with “free and appropriate education in the least restrictive environment” possible. Some of the confusion appears to be rooted in the the myths of inclusion and the lack of understanding of service-delivery models. Has the district taken steps to accommodate the child with disabilities in regular education? Were these efforts sufficient or token? Will the child receive an educational benefit from regular education? What will be the child’s overall educational experience in the mainstreamed environment, balancing the benefits of regular and special education? What effect does the disabled child’s presence have on the regular classroom environment? Inclusion is not co-teaching, and the two are not mutually exclusive. The are directly related, but they are not the same thing. If inclusion is the belief system that we embrace as a means for providing all students with the opportunity to achieve at the highest level possible, co-teaching is the model for delivery of service. And a highly effective model, at that. It is becoming apparent that this fundamental semantic breakdown is hindering the progress of effective service-delivery models in public education here in Texas. This is a confusing point of Special Education for many teachers and parents. 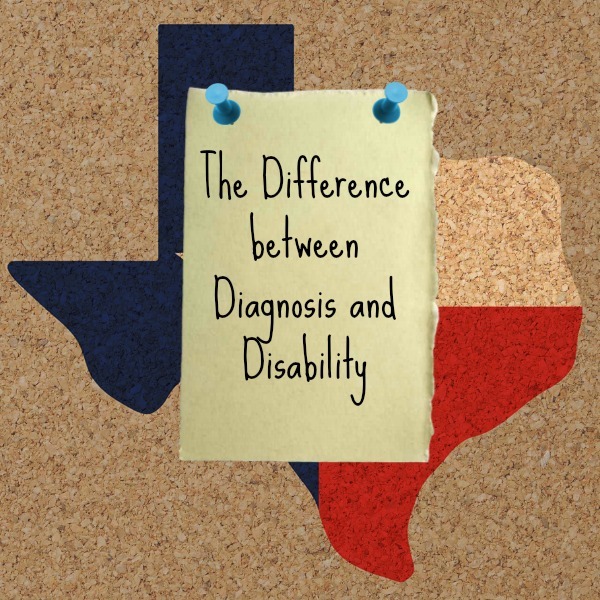 Students may be diagnosed by a doctor outside of school as having a certain diagnosis, however students may only qualify for Special Education services if they fall under one of the disability categories set forth by the Individuals with Disabilities Education Act, or IDEA. Moreover, each state has the ability to define those categories as they see fit, as long as they retain the key elements of IDEA. Disability is determined through evaluation by a licensed school psychologist, and accepted by a committee that includes the student’s parent or legal guardian during the initial Admission, Review and Dismissal committee meeting. If a child doesn’t qualify for Special Education services, they may still be eligible for services to be provided under Section 504 of the Rehabilitation Act of 1973 to ensure that their individual educational needs are met as adequately as those of non-disabled students. Teachers usually know what to expect from those few weeks just prior to the arrival of students. There are a few housekeeping meetings with HR and payroll. Then, there might be a session to review safety protocols and go over the curriculum. If you are lucky, someone brings in some good, strong coffee and doughnuts. Everyone is anxious to get into their rooms and work. You always hope for engaging professional development sessions, but you don’t always get them. Today was that session: Collins Writing Program by none other than John Collins himself. Dr. Collins is a product of Boston University and the University of Massachutes, so his accent along was enough to keep me engage, but it was his hands-on approach that made the hours fly by. Our curriculum coordinator started off the session by relaying how she had first come across this writing program. She told us how this writing program had just “made sense” to her and that she hoped to bring this writing program to our school. Of course, she’s required to get us excited about the speaker because that is the job of the person that is making the introductions, correct? As soon as he started speaking, I knew that this was probably going to be the highlight our teacher training week. If you haven’t heard of this writing program, I think it will change your life. It is writing program that is designed to be implemented across the curriculum. It is a way of learning to write, and more importantly, it is a way of writing to learn. The program consists of five types of writing. Each type has a purpose: brainstorming, responding, individual editing, peer review, and publishing. There are a lot of built in engagement strategies, but it isn’t just about engagement. It gets kids thinking and processing through writing. Dr. Collins also touched on strategies for summarizing that support the Type 3 and 4 writing processes, as well as using Type 1 writing to building vocabulary and background knowledge. All of the types of writing integrate with each other, can be used independently or interwoven, and truly can be used in every classroom to fortify student learning. If you still aren’t even a little bit curious to go and check it our for yourself, the other pillar of the Collins Writing Program is helping teachers increase student achievement while decreasing the amount of time they spend grading and scoring papers. I think we can expect to see huge gains from students in their level of independence and their confidence in their writing if our teachers implement this curriculum with validity in their classrooms. If you have more questions about Collins Writing, be sure to check out the FAQ page. 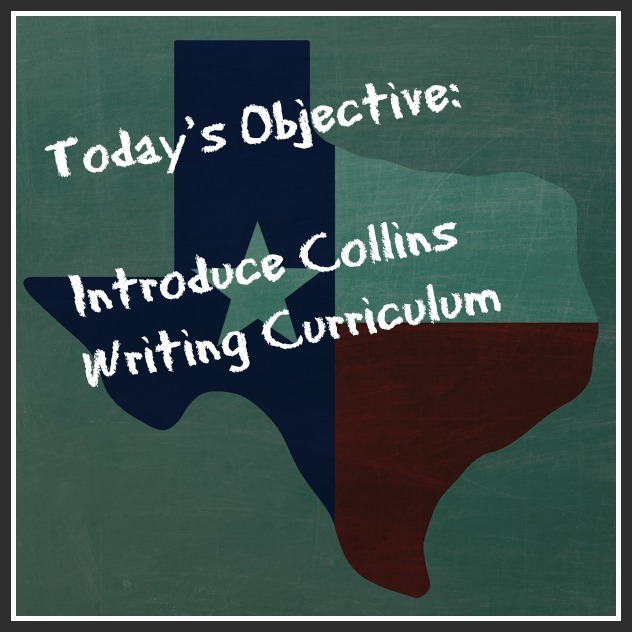 Also, check back throughout the year for updates on how I am implementing the Collins Writing Program in my resource classroom, as well as how I am supporting other teachers who might be using the program in my co-taught classes. Also, don’t forget to ‘like’ me on Facebook , follow me on Pinterest and drop me a line if you have a great lesson, activity or story from middle school that you would like to share! If you have ever listened to a group of Special Education teachers for any length of time, you might start to wonder if they developed their own language. 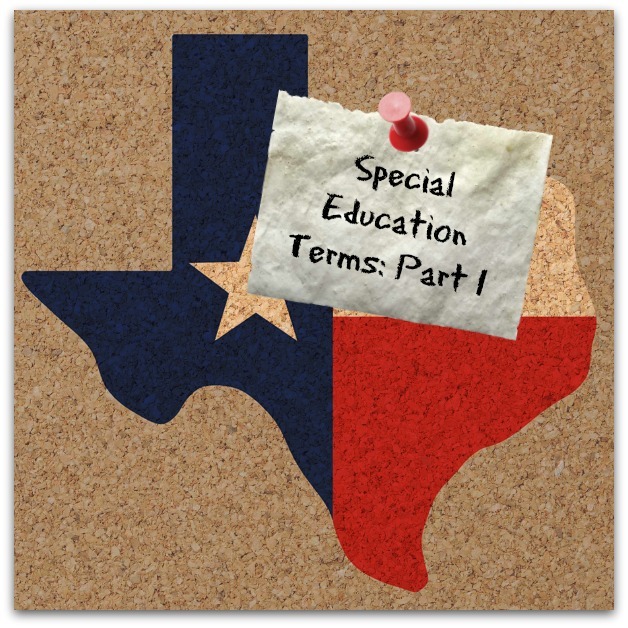 Special Education terms can vary by state, or even between districts. It’s not always easy to keep everything straight, so I have put together a short list of commonly used Special Education terms that I thought might be helpful for teachers, parents, or anyone interested in finding out more about Special Education. I will post new terms as the year goes on. Here are a handful of terms to get you started. ARD – These letters stand for Admission, Review, and Dismissal. The purpose of the ARD meeting is to provide an opportunity for parents and educators to discuss and develop an educational program for the student (the I.E.P.) The ARD must take place at least once each school year, although it can happen anytime decisions about the student need to be made. The group of people who make educational decisions about the student are known as the ARD committee. Participants in this committee can include, but are not limited to: the student, parents and/or legal guardians, the student’s case manager, the Special Education coordinator, general education teachers that work directly with the student, speech therapists, occupational therapists, physical therapists, parent advocates, and social workers. IEP – Individual Education Plan. This is the legal written document developed for an individual identified as having a disability according to IDEA. It is the written plan that details the student’s present level of academic achievement and functional performance (PLAAF), results of state and district-wide assessments, transition plan (begins at age 15the special education goals, services and related services that are to be provided to the individual student. Parents and school staff work together to develop the IEP at the ARD meeting. The IEP must be reviewed at least annually. SPED or Spec. Ed. – Special Education. Special Education services are provided at no cost to parents, to meet the unique needs of a child with a disability, including instruction conducted in the classroom, in the home, in hospitals and institutions, and in other settings; and instruction in physical education. This term may be used in reference to the “SPED teacher” or “SPED Department”. Best practice is moving away from this term, especially when used to refer to “SPED students”. It is more appropriate to use person first language, such as ‘students with Special Education needs’ or ‘student receiving Special Education services’. TEA provides an excellent side-by-side comparison of federal regulations, the Commissioner’s/SBOE Rules, and Texas state laws. Gen. Ed. – General Education. The general education classroom and curriculum. In Texas the general education curriculum is the Texas Essential Knowledge and Skills, or the TEKS. IDEA – Individuals with Disabilities Education Act, also known as Public Law 94-142. First passed in 1975, this law established the right of school-age students with disabilities to receive “free appropriate public education”, also known as FAPE. The law was amended in 1996 to include preschool-aged children with disabilities ages three through five. Essentially, this law provides the minimum requirements each state must meet in order to receive federal special education funds. LRE – Lease Restrictive Environment. A legal mandate of the Individuals with Disabilities Education Act, IDEA, this term refers to the right of every student to be educated with non-disabled peers to the maximum extent appropriate. This is one of the most controversial terms in the IDEA law. Texas interprets the Least Restrictive Environment to be the general education classroom. Clear documentation of the discussion leading up to the decision and the outcome of the discussion must be placed in the student’s IEP if the ARD committee determines that the student will not participate in the general education classroom and/or curriculum for all or part of the day. Let me know what terms you would like to see defined, and be sure to like my page on Facebook and share with other middle school teachers! Thanks!